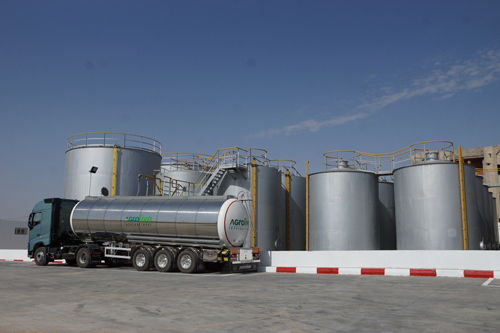 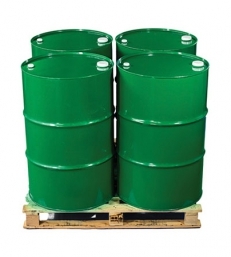 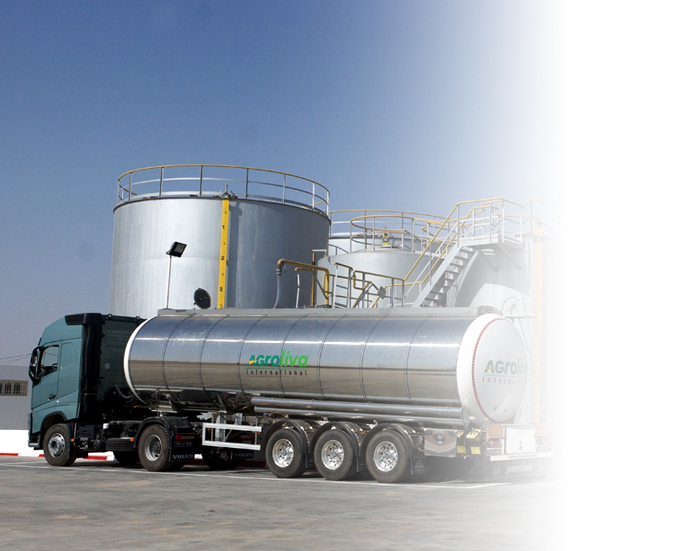 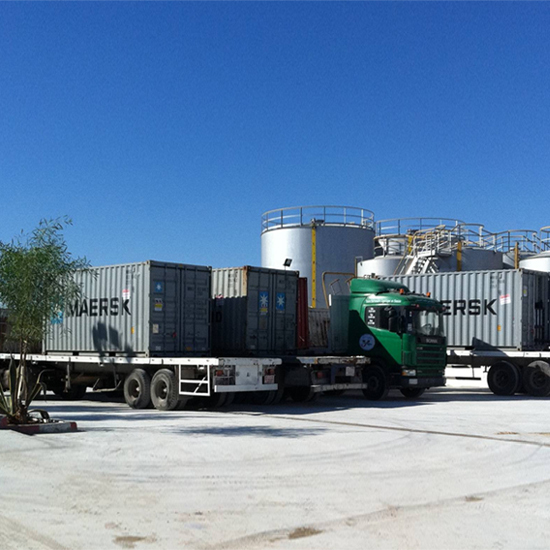 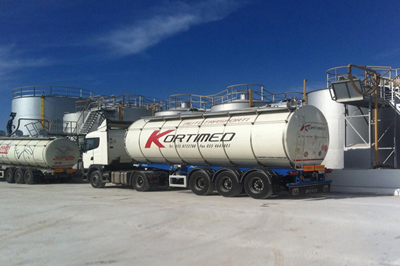 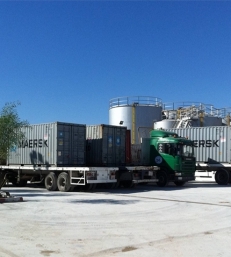 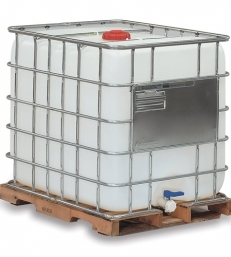 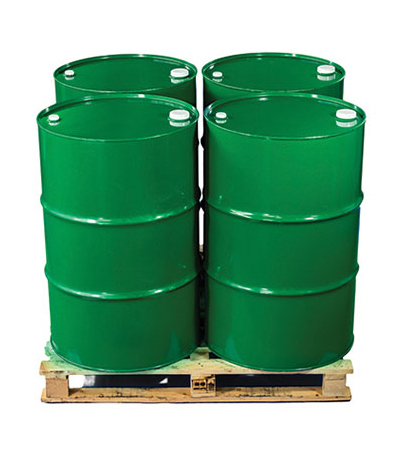 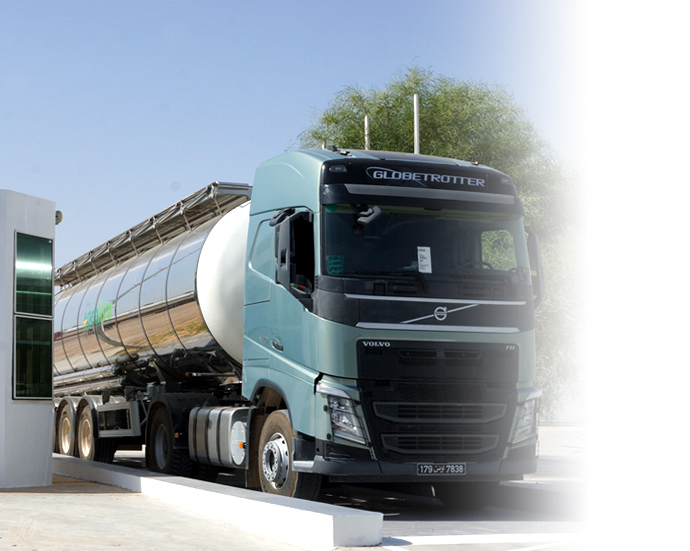 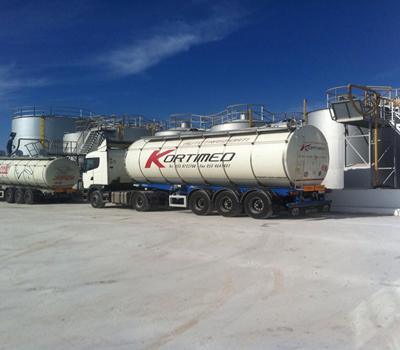 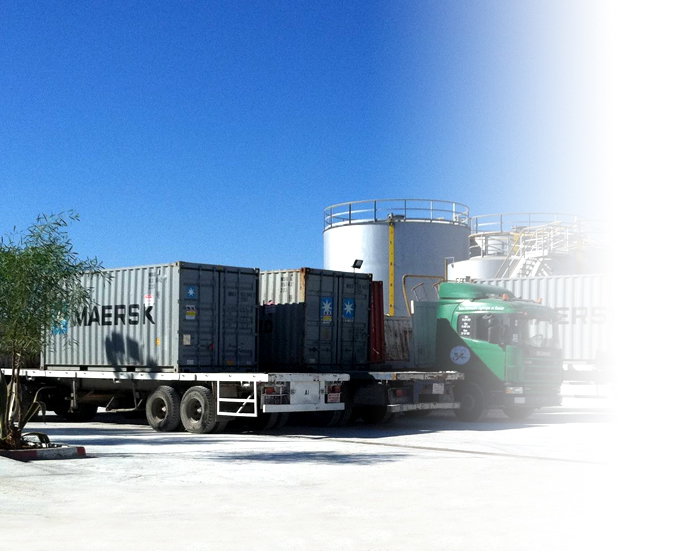 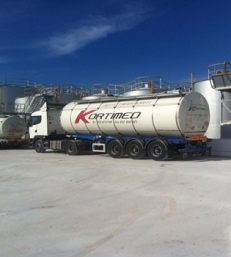 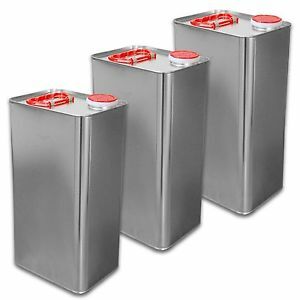 Tankers: isothermal stainless steel, consisting of several compartments can load between 28000 and 32000Kg. 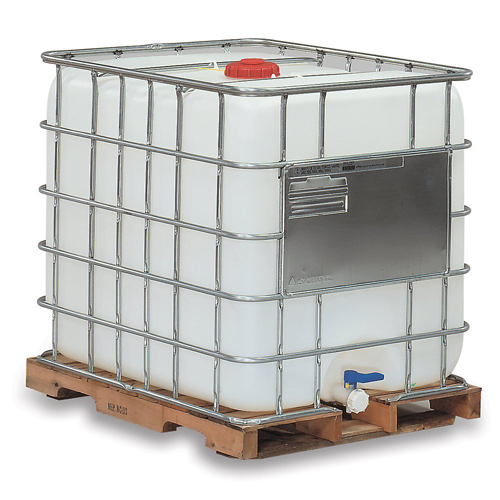 Tank disposable and flexible placed in shipping containers 20” for the transport of oil, the Flexitank is the combination of two tools: a shipping container (available for all ports) and a flexible of 24000 liters. 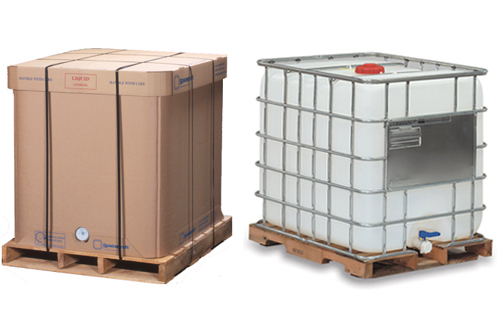 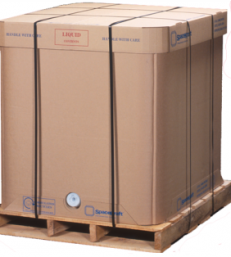 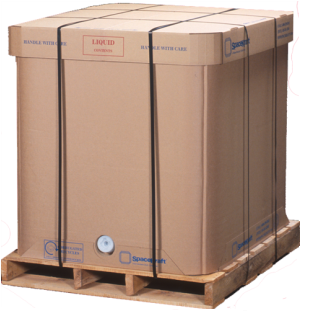 Maximizes your volume per pallet our reusable totes are stockable and are perfect for many functions .1000 liters in one IBC and 18 units in 1 container. 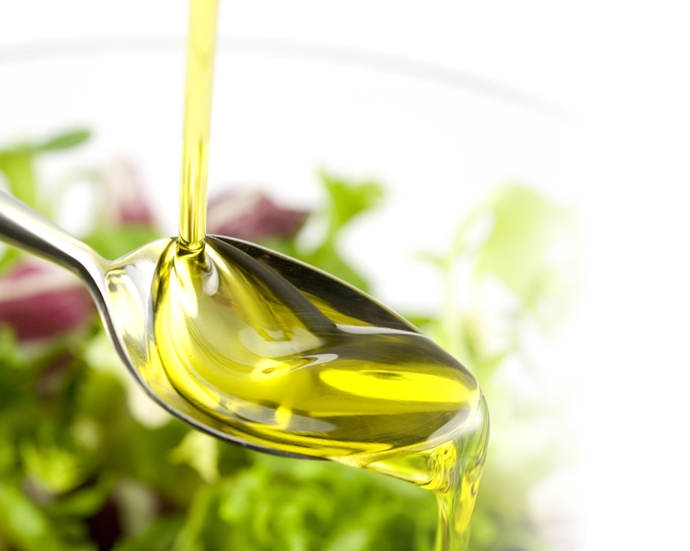 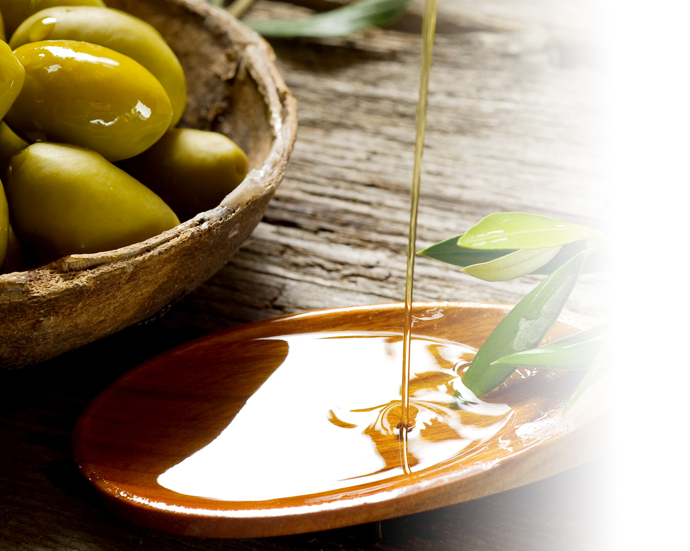 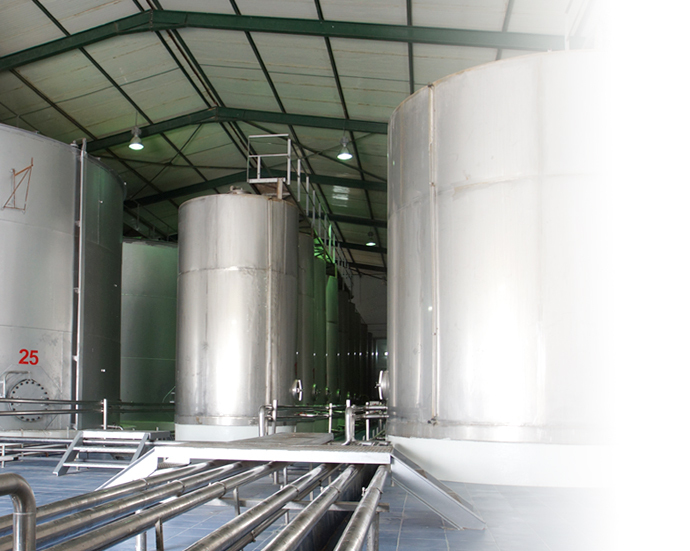 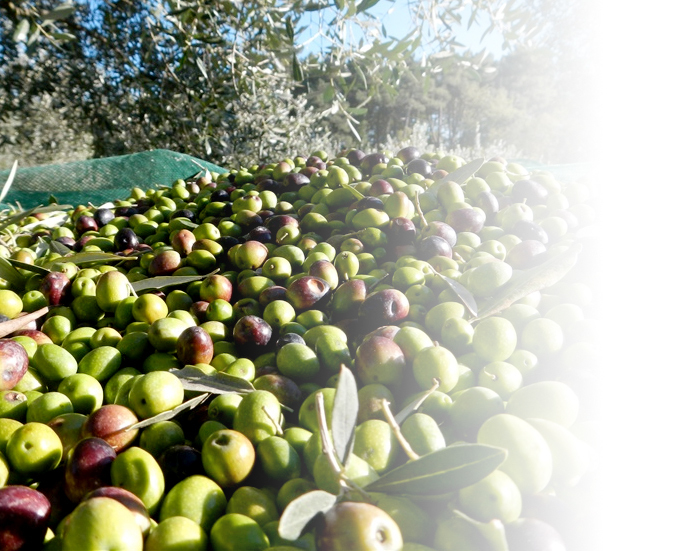 Available olive oil: all kind of olive oil. 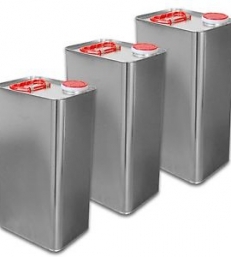 Great in the kitchen or for large term storage, we have several tins that will meet your needs.